The challenges overcome by scientists to put man on the Moon, and the story of the extraordinary moments before "one giant leap". 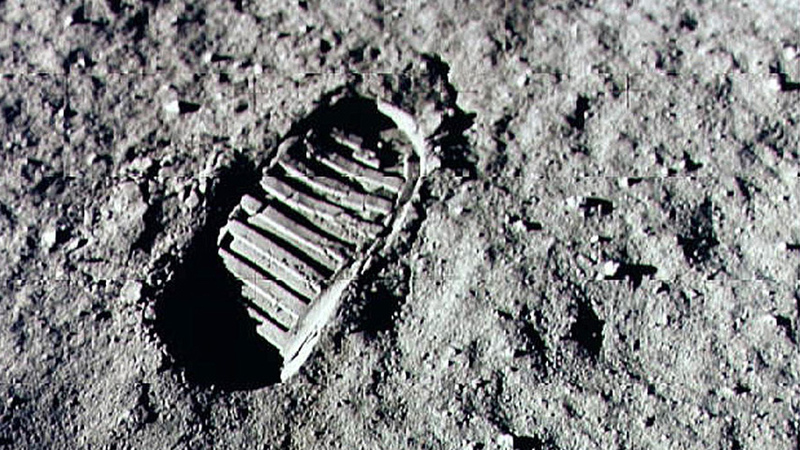 In 1962, President John F Kennedy announced the US's intention to place a man on the Moon. NASA tested 508 potential astronauts before selecting Neil Armstrong, Buzz Aldrin and Michael Collins for the first Moon landing. A fractional error in NASA's calculations nearly jeopardised the Apollo 11 mission. Neil Armstrong successfully landed the Eagle module in the Sea of Tranquility, with only 30 seconds of fuel to spare. President John F Kennedy, 12th September 1962 – "We choose to go to the Moon. We choose to go to the Moon. We choose to go to the Moon in this decade and do the other things, not because they are easy, but because they are hard."